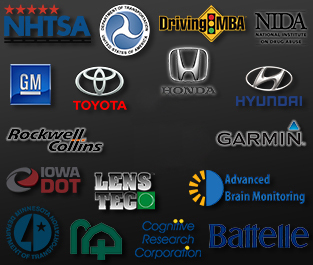 The National Advanced Driving Simulator (NADS) is a self-sustained transportation safety research center in the University of Iowa’s College of Engineering. 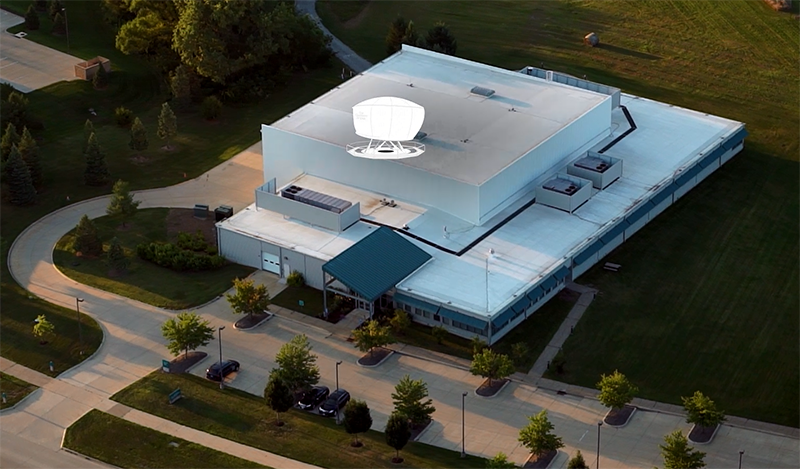 Funded by government and industry, NADS utilizes its suite of world-class driving simulators and instrumented on-road vehicles to conduct research studies for the private and public sectors. NADS is staffed by more than 40 faculty, staff, and students who specialize in studying the connection between drivers and vehicles. 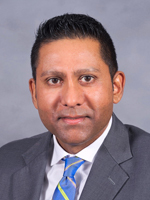 Development and research conducted at the NADS – sponsored by government, military, and industry partners – saves lives, improves quality of life for motorists, advances the state of the art in driving simulation, and improves the efficiency and productivity of the automotive and supporting industries. The NADS is an independent, self-funded research unit at The University of Iowa. External contracts fund employment of all staff, graduate and undergraduate students. The facility is also operated, maintained and upgraded in a self-sustained manner. 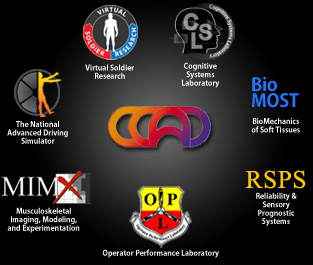 The NADS organization is part of the Center for Computer Aided Design (CCAD), a multidisciplinary research center within the College of Engineering that specializes in conducting applied research in modeling and simulation. NADS actively collaborates with other UI entities including the Public Policy Center and the Colleges of Medicine, Pharmacy, Liberal Arts, and Public Health. 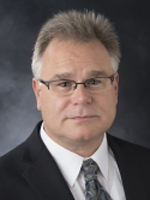 NADS shares with CCAD and The University of Iowa a commitment to academic advancement, technological innovation, and the transfer of research results to industrial and governmental communities. NADS is also committed to supporting the activities of local economic development initiatives as well local STEM (Science, Technology, Engineering, Match) initiatives. Simulation provides the ideal mechanism for exploring research that is infeasible, too costly, or unsafe in the real world, including assessing cognitive or physical ability, gaining understanding of driver performance and behavior, testing vehicle design in virtual proving grounds, and training drivers. Simulation technologies have enabled testing of collision warning safety technologies using real human drivers in a variety of vehicle types and driving conditions. Simulation has also enabled research on study the effects of drugs and their effects on driving. NADS offers driving simulators with a range of fidelities in order to best address the requirements for each project: NADS-1, the world’s highest-fidelity simulator; NADS-2, a fixed-base simulator; and the NADS MiniSim™, a low-cost PC-based portable simulator. There are nearly 50 miniSims installed at locations across North America.